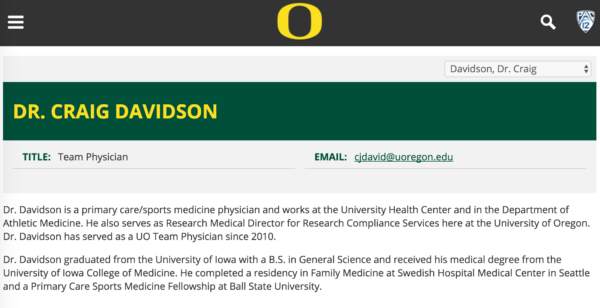 Why are UO students’ health fees paying for the Duck’s Team Doctor? 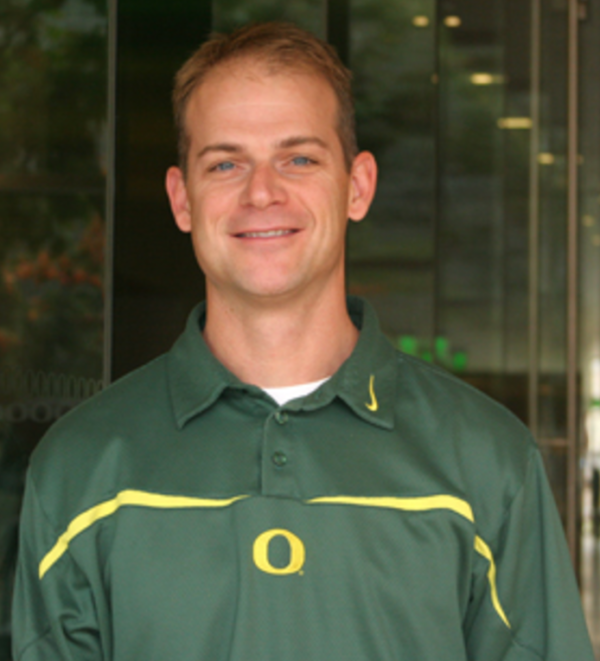 But at least he’s board certified in Sports Medicine. In fact it was a requirement for the job, although his boss doesn’t have it. 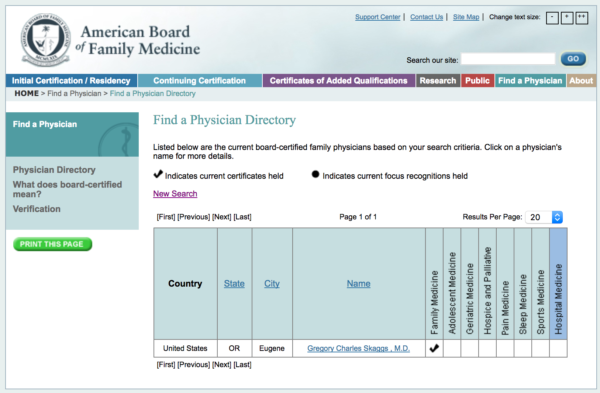 My Doctor is Board Certified. Is Yours? You want quality care for your family. That’s why choosing a Board Certified doctor is so important. Board Certification is a voluntary process that goes above and beyond licensing requirements – it’s a commitment to continually expand knowledge in a medical specialty.